Sleep training in younger babies? It’s really common for us to get approached by people who are at their wits end because their little one, (three, four month old) can only sleep one sleep cycle during the day. They may be having lots of them, but they can’t seem to crack linking that sleep cycle. Now, is it something that we can help with? No. We don’t want to do sleep training at this age simply because there’s no peer reviewed research to show that it works. At this age, there are some things that we can adjust with what we call sleep hygiene, which is cleaning up around the sleep. Having the room be as super dark as possible, having white noise, having the temperature perfect. We want them to be snuggly, not too cold. Sometimes we can try to encourage them to self-settle. That doesn’t mean we’re doing sleep training. . It just means we might start to put them down 90% asleep instead of 100% asleep and see how they go. If they start crying, pick them back up again. We’re not doing sleep training, but it can be good to try to consciously put them down just a little bit more awake than passed out. This isn’t the age where we would do sleep training yet, so don’t worry too much about it. It’s really normal for a three/four-month old to still be having cat naps. At around the age of six to seven months is when we would expect them to start linking their sleep cycles and often at that age, they’re having cat naps because they’re not sleeping properly at night-time. They might be waking up like four or five times. We would address their night sleeping to address their naps. Don’t worry too much if your little one is having shorter naps during the day around the three/four month mark. It’s totally normal. It may just mean that you have to adjust their wakeful period to be a little bit shorter next time. We will only send you information parents tell us they want! 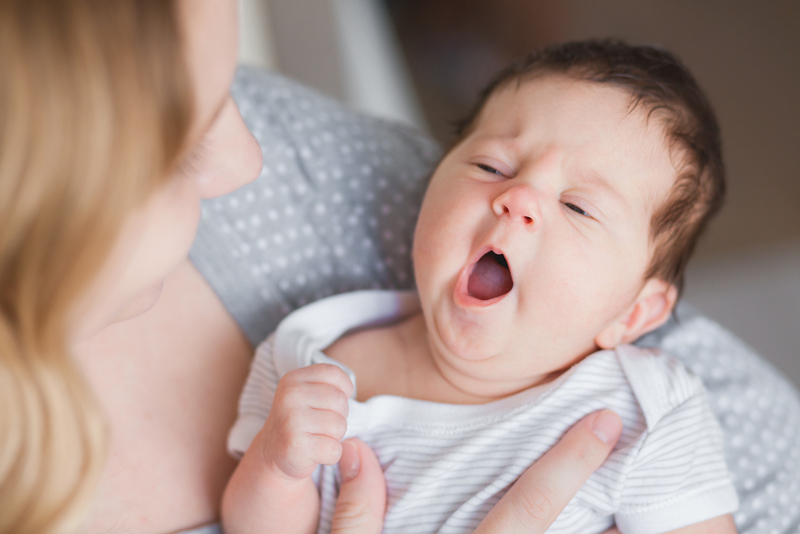 Baby sleep tips, case studies and innovations in the baby sleep industry. You did it - HURRAY! Now check your email to confirm your subscription.